Erdem Helvacioglu (b. Istanbul) is a professional composer, arranger and sound engineer. His music is an integration of intriguing electroacoustic textures, electronic beats and sounds of traditional Turkish instruments. 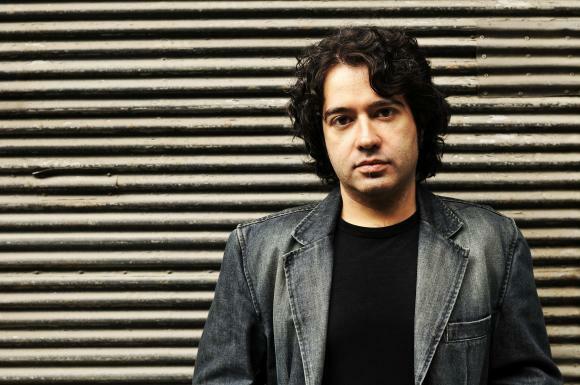 Recently, he received 3rd prize for his composition Blank Mirror at the 2002 Luigi Russolo Electroacoustic Competition. Locustmusic from Chicago will be releasing an album of his by April 2003.